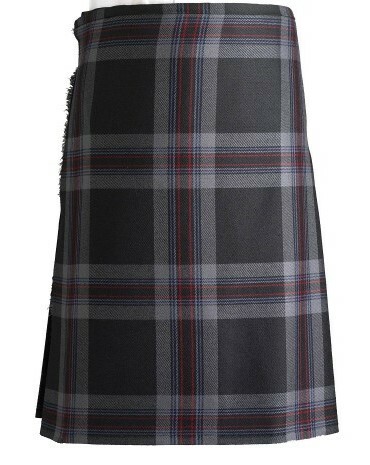 The Fashion Kilt. 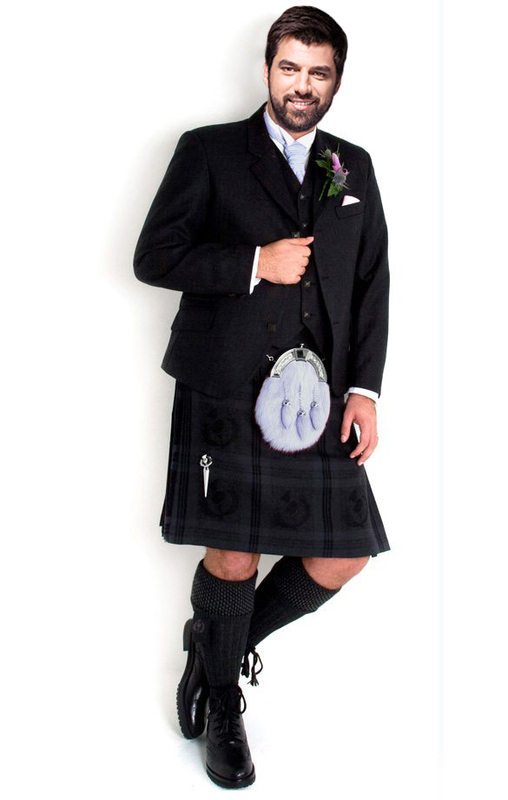 Choose from Scotland Lionheart, Grey Thistle or Ancient Saltire tartan. 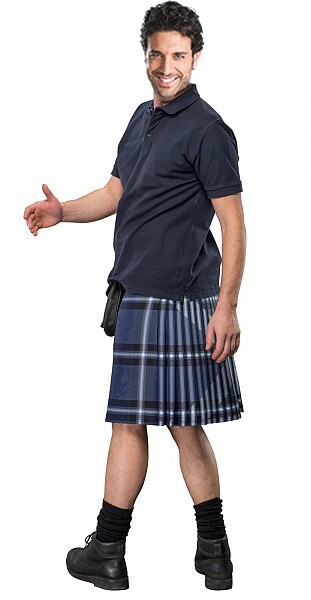 We’re proud to be an official stockist of one of the best new kilt ranges to hit the market. Handmade to a high standard in Scotland.